Peter Lorimer, co-host with Genevieve Gorder of the Netflix show “Stay Here” which helps people successfully rent their homes on Airbnb. “To succeed in the world of short-term rental you have to offer more than just a comfortable place to sleep,” said Lorimer in a promo for the show. We call it the ‘junk drawer’ kind of philosophy. I think it is changing, the business is evolving now, but it used to be Granny’s old apartment or the garden shed, you just throw a little bed in it and it was full of rotten old furniture and horrid flowery sheets. Too much stuff… and too much old stuff. But now people are looking at it as a business and our show is one of the first out there helping people get more ROI. There are a fraction of people right now that are making a massive income with just minor modifications. The worst thing people can do is leave their Airbnb rental in kind of a soulless vacuum to fend for themselves. If I’m flying into Frankfort, Germany and I want to stay in an Airbnb I want to experience Frankfort through the eyes of a local. I don’t want to roll up with my three screaming kids wondering what the wifi is, no snacks, and the place being a little bit dirty. Dirty is the worst. What I try to do with my clients in Los Angeles, and I’ve been doing Airbnb before it was even cool, I say remove your head and pretend this is not your home. Pretend you are walking in for the first time and what you don’t like and then I have to point it out. Too much clutter is number one. Bad taste is number two. There is a little bit of bad taste in L.A. and all over the country. Then number three is to anticipate what the guests want before they want it. Why Are People Renting on Airbnb? Some people are getting extra houses and some people are flipping into extra properties. I have a client and a friend who is the marketing director of a big Fortune 500 company and he said, “Pete, I’m taking off to Bangkok, I’m going to stay there for nine months, can you rent out my place, I’m just going to be on the beach banging away on my laptop and I want to make a profit to cover my travel, all of my expenses, and have my mortgage paid.” And he’s doing it. 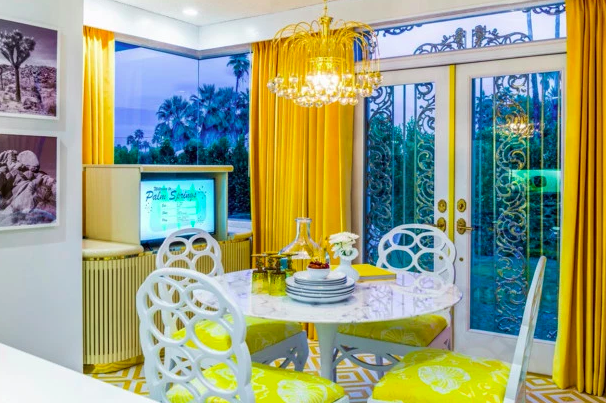 I wanted to forge my own flavor of real estate which was very kind of rock and roll and that seemed to work really well with the newer generation, the Millennials and younger who embraced the shared economy. 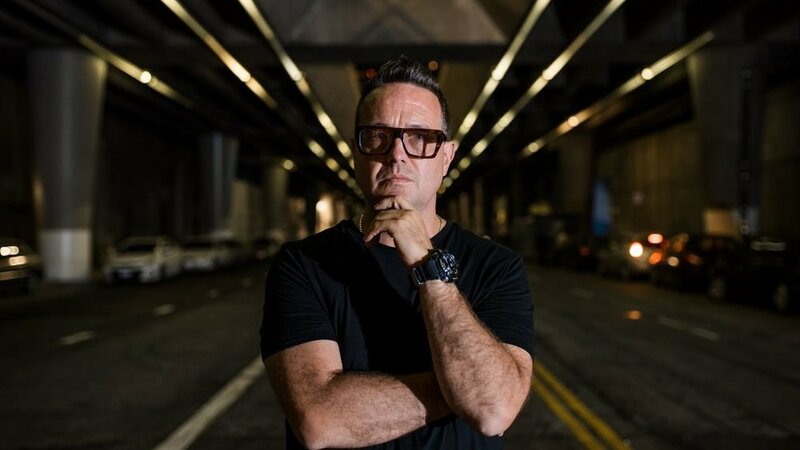 BombBomb: Peter Lorimer "Real Estate Video Influencer Award Winner"
After such a successful release of the 2017 Real Estate Video Influencers Guide and Awards, BombBomb began the process again this year to to honor and celebrate talented video influencers in real estate for 2018. After months of gathering over 1,200 nominations and watching tens of thousands of videos, BombBomb completed a comprehensive guide that we are so excited to share with you. 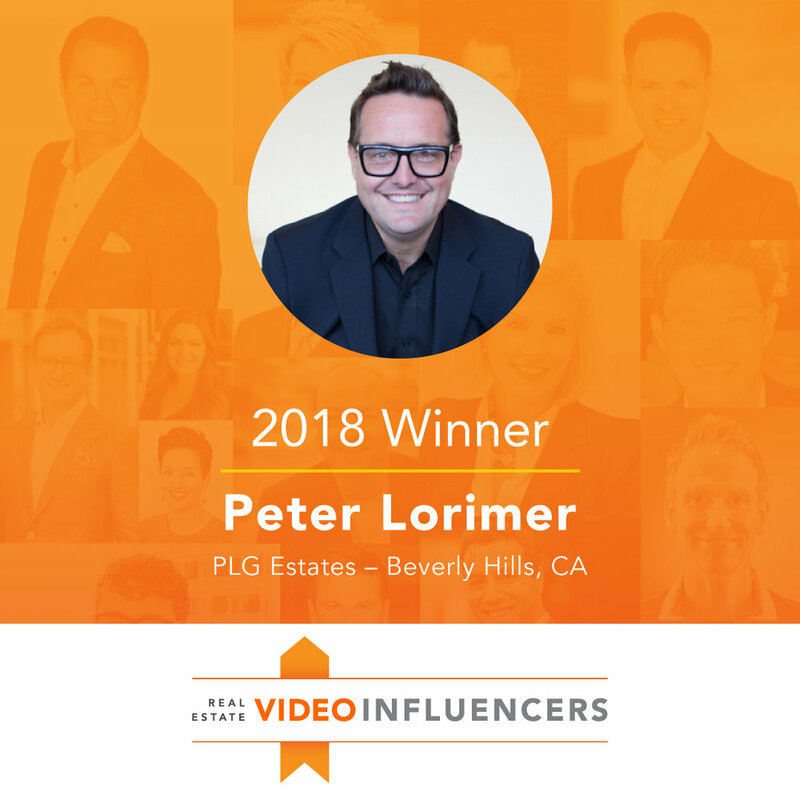 PLG Estates is proud to announce that our leader, Peter Lorimer, was honored with a Real Estate Video Influencer Award, in the Video Influencers Category! Click HERE to learn more about the ranking, the educational guide, and see tangible tips from all the winners. The real estate social media category was another extremely competitive section to judge. The people we chose as the top ten individuals in this category could all run their own media companies if their real estate career didn’t end up working out. But they won’t need to because they are killing it with their transactions, too! The best social accounts we saw were consistent in more than one category and were not afraid to post simple one-to-one videos when they had the right topic to talk about. Peter does an amazing job at balancing high production videos and simple video! He not only has a Netflix show called “Stay Here,” but he also has a simple video vlog full of educational content for his following. He is regularly posting content on all of his social channels and he has an extensive amount of content on IGTV. Peter understands that quality and variety is key with social media video, ranking him high in this category.